One of the greatest challenges for a modern institution is managing change that in the main has already happened in other sectors, investing in that change at a pace that keeps up with the capacity for innovation of our students and overcoming the resistance to change that the pressures of time, funding and tenure often create. Students as Producers @ LSE (SAP@LSE) is aligned to our learning experiences curricular enhancement objectives, which seeks to transform the student experience from primarily didactic to one that prepares the learner for the challenges of work and practice and engages them in their own learning, through making. The aim of the initiative was to put the student capabilities to make and share content and knowledge and the voice of the student at the forefront of assessment and teaching practice. SAP@LSE is a series of linked projects designed to transform the learning, teaching and assessment experience at the LSE through supporting, embedding and scaling the role of students as co-producers and co-constructers of content and knowledge. 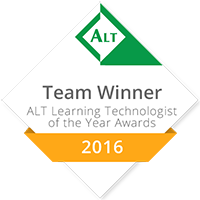 It is a close collaboration between LEARNING TECHNOLOGY AND INNOVATION and academics, sharing expertise, discipline knowledge and practice. 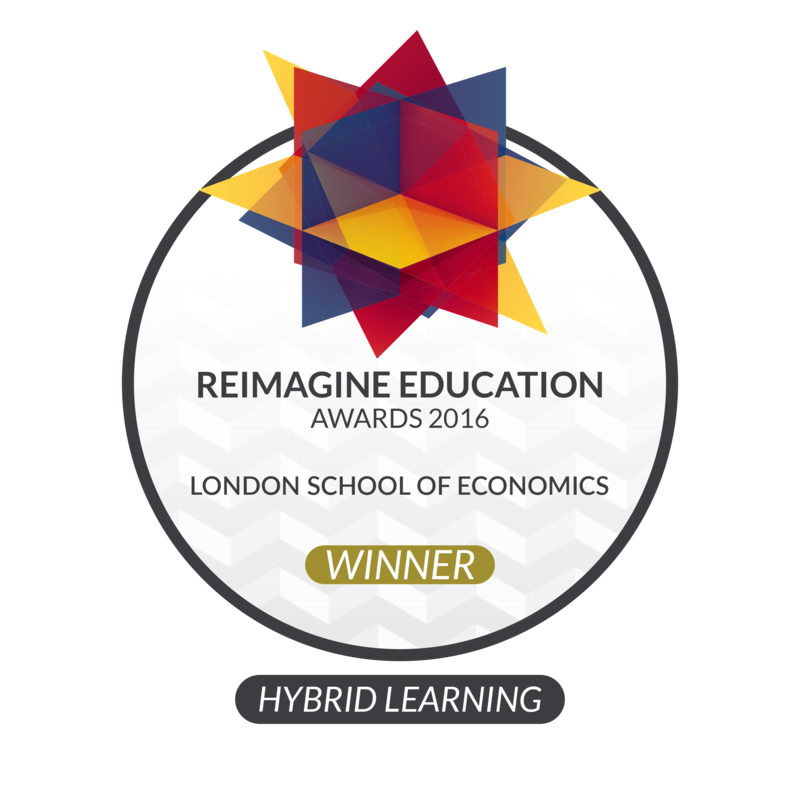 SAP@LSE is a multi-faceted project that has five main streams of activity, each designed to deliver the objective of enhancing learning, teaching and assessment through student co-creation in different ways. SAP@LSE grants. Through £20000 of grant funding and a small allocation of media kits, we have funded and supported 15 projects between 2014-2016 that included transforming assessment via documentaries and media production, telling urban stories in Geography and involving PHD students in the making of games for and with their undergraduate colleagues. LTI are also offering two new calls for projects this year in Michaelmas and Lent terms. Digital Storytelling. This stream of activity used student produced media to better integrate the changes occurring in a discipline arising from technology through digital storytelling. This included projects to support the digital literacy of new students, and help students develop better digital and professional identities through posters, undergraduate research, blog posts, YouTube videos and participatory events. Creative hub. We use students and young professionals mainly from the University of the Arts London to work with programme teams and students to enhance their Moodle presence, to build skills around media making and to work to enhance the quality of our learning spaces through interactive artworks, linked to technology and learning. In 2016 we have started added making as a key stream of our SAP@LSE project. We have supported making in small experimental learning spaces that will encourage students to make and share content with each other and with the world. This may include live streaming of whiteboards, creative problem solving tools in the space or simply inspiring spaces that support innovation and ideation. Student Voice. In order to put the students into the conversation (not just in the room) about their own learning and teaching we have been supporting student made content focused on their views on teaching and technology. Called LSE 2020 Vision, this stream actively places students at the heart of the design process at the School by making media that can be widely shared and incorporated into the curriculum renewal process. Beard Goggles from LTI @ LSE on Vimeo. The Night Bus from LTI @ LSE on Vimeo. The department has decided to expand visual politics to the entire undergraduate cohort. There have been 3 new SAP projects that build on the success of IR318, applying the principles to different discipline contexts. We have also run the first principles course on narrative film making for graduate teaching assistants. Finally, this project started a growing group of scholars and LEARNING TECHNOLOGY AND INNOVATION staff engaging in discussions and research about Visual Social Science. At first I didn’t take ‘IR318–Visual International Politics’ very seriously because it seemed like students would get credit for just watching movies. But Bill Callahan and the LTI team worked really hard to make it a rigorous course that teaches students both how to use theory to analyse the global politics of films, and to make their own films that analyse international topics in a creative way. Now I’m very impressed with the course; students went out of their way to tell me, as Head of Department, how great IR318 is because it pushed them to think in new ways, and they gained skills that are valued by employers. Due to the enthusiasm among students for the ‘Visual International Politics’ course, in 2015 the International Relations Department decided to further develop visual IR as a key teaching innovation strategy over the next five years: the plan is to give BSc, MSc and PhD students the opportunity to learn filmmaking as a research method. LSE 2020 Vision built a community of over 100 students who collectively constructed an understanding of the role of technology in their learning through a series of recorded conversations. We released a series of videos to the School and wider community that begin to show a picture of what students do to study and prepare for their career with technology and the role technology plays in their portfolio approach to their education. This information was shared widely with course designers, senior management and the LSE community to shape the way students use technology and online engagement to construct and shape their individual and collective learning outside the classroom. 90% of student learning in face-to-face courses occurs outside the classroom. We are using the stories told by this community to shape our large scale grants project (IGNITE! ), our redesign of student learning spaces and our re-evaluation of the role and purpose of Moodle, leading to a design-thinking approach to the aesthetic and pedagogic functions of our Moodle. The key is that the student voice is actively heard, listened to and shared. We will be publishing a research report and some more media in Michaelmas term 2016. The LSE 2020 Vision project will be extended in 2016/17 to include stories from PhD students, professional services staff and academics. 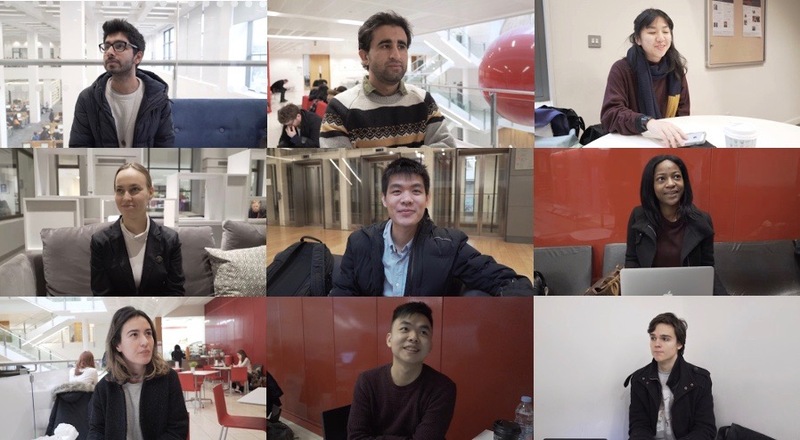 We strongly believe that these stories tell the experiences of the LSE community connected with technology and learning, and are a rich insight into where the School is heading. How can you get involved in SAP@LSE? 2. Check out our grants pages. We offer a series of small grants to help spark off these initiatives. These grants also come with dedicated learning technologist time to help with your project. 3. Share the experiences of our LSE colleagues who have done some amazing projects and innovations over the last few years. We have celebrated some of them with our LSE Innovators series of case studies. We also produce research reports, journal articles and conference papers about many of these projects, most of which are shared on LSE Research On-line.